At Chiaramonte Roofing and General Contractors, Inc., our goal is to bring your home back to its pre-storm state. With more than 500 satisfied customers under our belt, we are well-equipped to help you rebuild your home. Our motto is "A Rainbow After The Storm". Most of you know the frustration that can be experienced during home-improvement projects. We want to assure you that you will be completely satisfied with a family owned business that takes pride in our homes, as well. 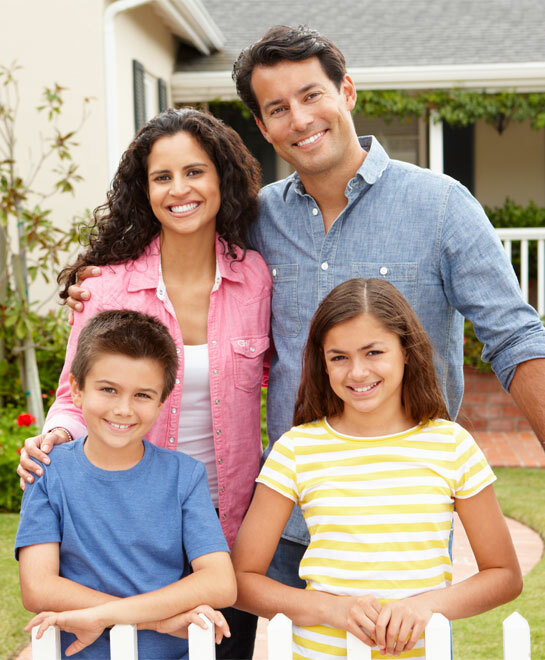 Our services begin with our trusted representatives, that truly care about local neighborhood's curb appeal. Our goal is to help you achieve all that you deserve, including pride in ownership. Afterall, our home is truly our greatest financial asset we can aquire. The home is where the heart is and often our family legacies begin here, where memories are made and stories will be told over the years. We here at Chiaramonte Roofing & General Contractors, Inc. would be honored to help facilitate a common goal for your RESIDENCE to reflect BEAUTUTIFUL CRAFTSMANSHIP and curb appeal. When you choose us, we are with you every step of the way. In the beginning, we devote all of our time and effort to helping you determine the damages. We will communicate with the insurance company and provide information for addressing the storm related damages. From there, we get right to work, providing you with 100% improvements. As a result you will benefit with the picture-perfect roof that you deserve. As experienced contractors, we have been able to master our communication and social skills within the art of sales. This has greatly contributed to our continued success within local communities and continues to multiply as neighbors eagerly recommend CHIARAMONTE ROOFING AND GENERAL CONTRACTORS, INC. as your preferred contractor of choice, simply because TRUST has been earned and proven, over and over and over again!! Customers are relieved to know that they can "Trust The Process" with CHIARAMONTE ROOFING & GENERAL CONTRACTORS, INC. — your local, neighborhood contractor who believes in doing business with INTEGRITY, without exceptions!!!!!!! Through the years, we have learned to connect the dots by combinig effective communication and negotiation skills, coupled with detail-oriented and superb craftsmanship, while communicating with your insurance company and addressing all areas of damages to be repaired. We can proudly say that you will be extremely satisfied. This has led to a repeated and continuous pattern of referral business and satisfied customer relationships. We like to call our neighborhoods "friends"!